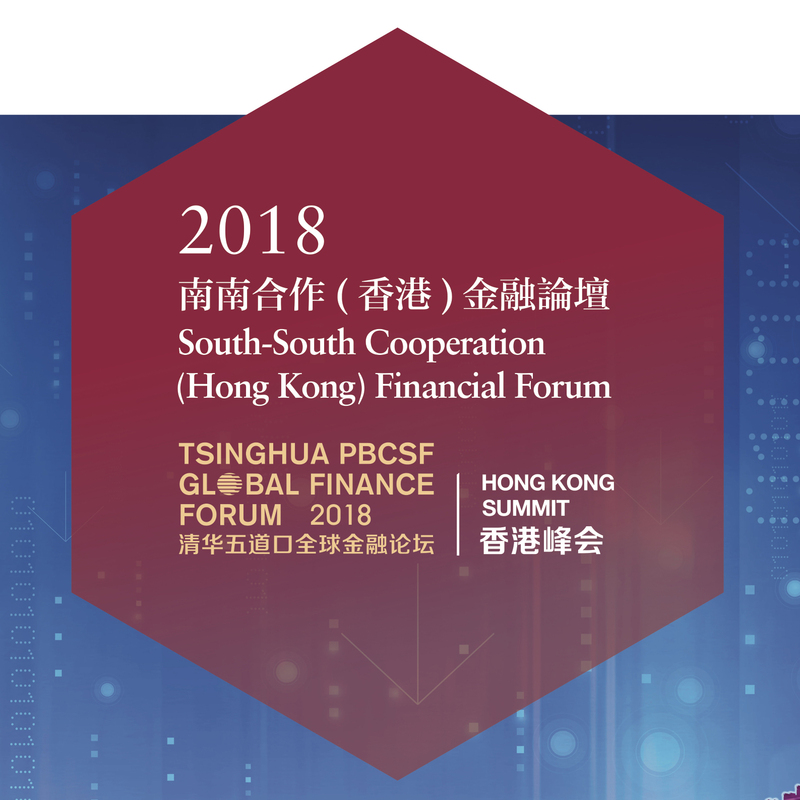 As part of the effort in working towards the UN 2030 Sustainable Development Goals and promoting South-South Cooperation, the Finance Center for South-South Cooperation (FCSSC), the United Nations Office for South-South Cooperation (UNOSSC), together with the PBC School of Finance, Tsinghua University (Tsinghua PBCSF) will organize its annual South-South Financial Forum in Hong Kong on 10 December, 2018. Both FCSSC and UNOSSC has noticed the recent changes driven by digital technologies to realize more prosperous and inclusive development, especially in the context of South-South Cooperation, therefore this year, the topic of the Forum will be “South-South Cooperation In a Digital World”. The Forum plans to invite representatives from relevant government departments, financial institutions, international organizations, experts and scholars, as well as related overseas and home enterprises that have participated in the “Digital World” construction. This Forum will focus on areas including increased advocacy for the role of new technology in achieving sustainable development, making technology more accessible to the developing countries and promoting South-South Cooperation in digital world. The forum will also answer questions including “how topromote the transfer and diffusion of technology in developing countries, and learn from the digital experiences of emerging markets”.